School’s out, the thermometer’s rising, and sunscreen is now a necessity. That can only mean one thing: Summer is here and Vacation Bible School is just around the corner. Don’t fret! We’re here to help (before you find yourself drowning in a sea of glitter, pool noodles, and carpet tubes). 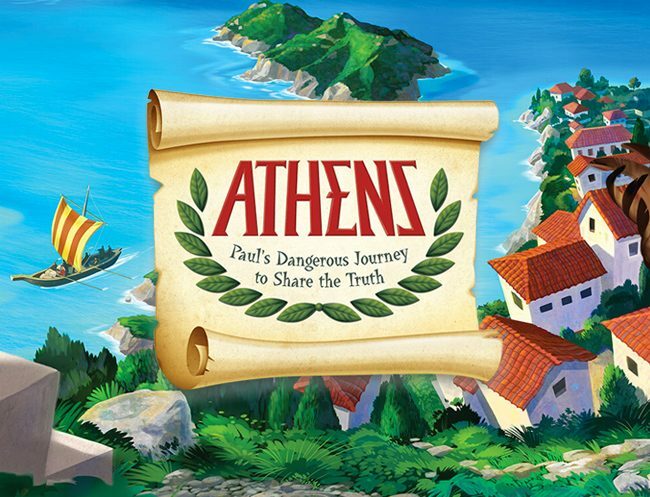 We have some of the best insights, strategies, and secrets to having the most memorable VBS ever! We’re here to help from the day you decide to host a vacation Bible school. 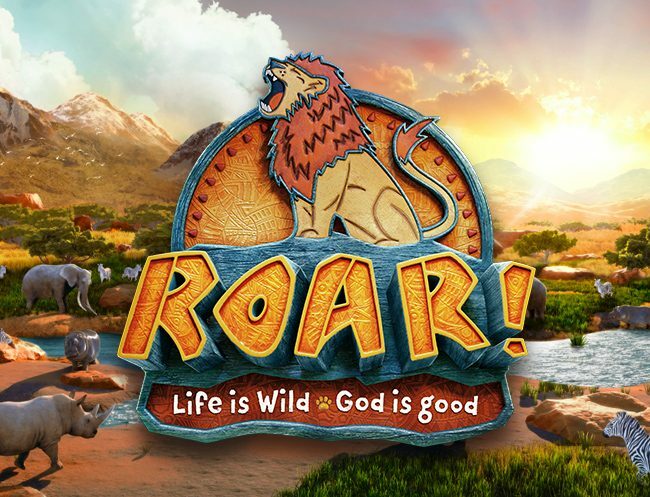 We have articles like the Complete Guide to Choosing the Best VBS, VBS Mission Ideas, and 9 VBS Kickoff Ideas You Don’t Want to Miss. We’ve got you covered with all the tips and tricks to making your VBS run as smoothly as possible. 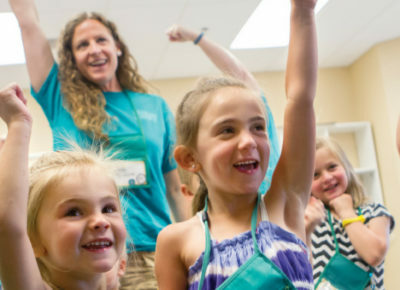 From 3 Ways to Make Life Easier for Your VBS Volunteers to 6 Easy VBS Tips That’ll Make Leading a Breeze, you’re biggest summer outreach program will seem like a walk in the park. We even have resources to help after VBS is over, like these 9 No-Fail VBS Follow-Up Ideas, these 5 Reasons that the Best VBS Teams Come Back Every Year or these ideas to Have Your VBs Visitors Coming Back for More. For even more great ideas for your vacation Bible school, subscribe to Children’s Ministry Magazine today!